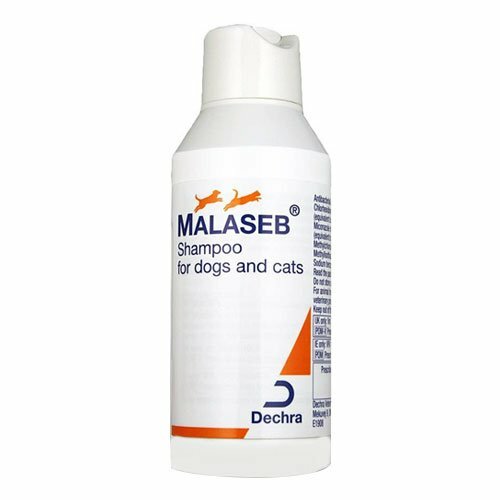 Malaseb is an ideal shampoo for the treatment and control of various skin conditions including ringworm in cats. 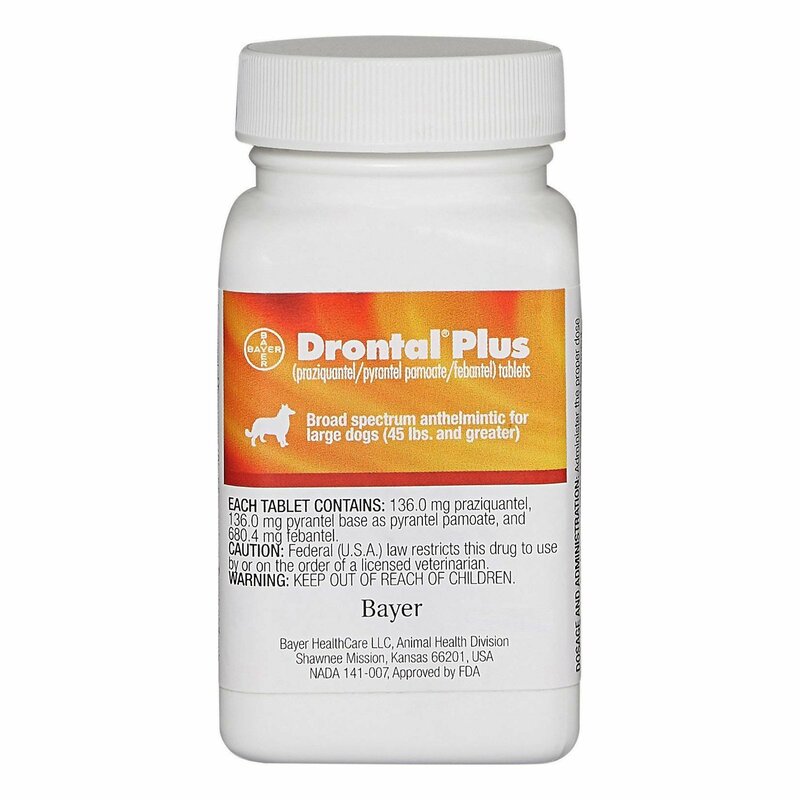 Its antibacterial and antifungal properties help to treat fungal, bacterial and yeast infections. 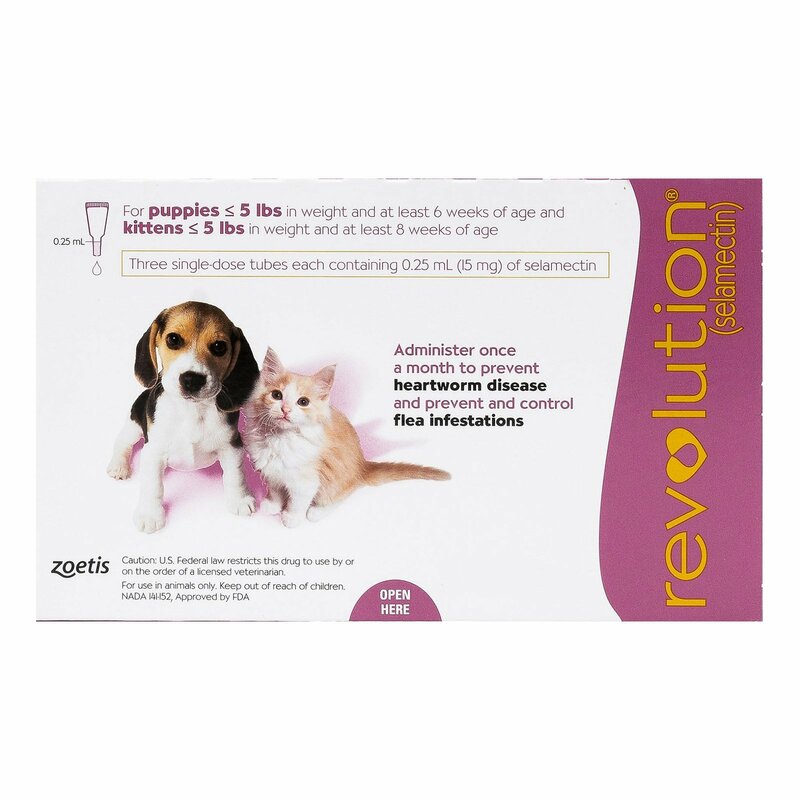 This medicated shampoo soothes skin, removes itching problems in cats and leaves refreshing fragrance. Whether your cat is suffering from itching or ringworm infection, using Malaseb shampoo is the best idea. 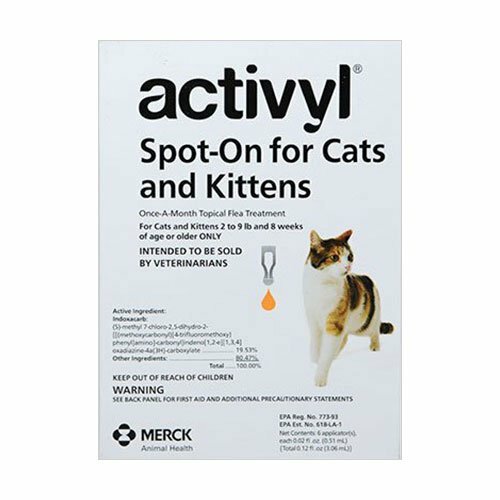 Its unique formula works effectively and is a cure for various skin issues that cats normally suffer. This antibacterial shampoo helps in treating fungal seborrhea and other common organisms causing diseases. This medicated shampoo reduces time to clinical resolution and kills infective spores. Wet your pet with water thoroughly. Apply Malaseb shampoo properly and massage it onto the coat unit it lathers. Use a sponge for proper lathering and penetration into the coat. Leave it on for 10 – 12 minutes and then rinse it properly with clean water. It is strictly for topical use only. I have a Ragdoll aged one month. 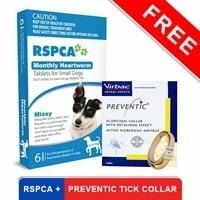 I found roundworms on her ears but the impact was extensive. 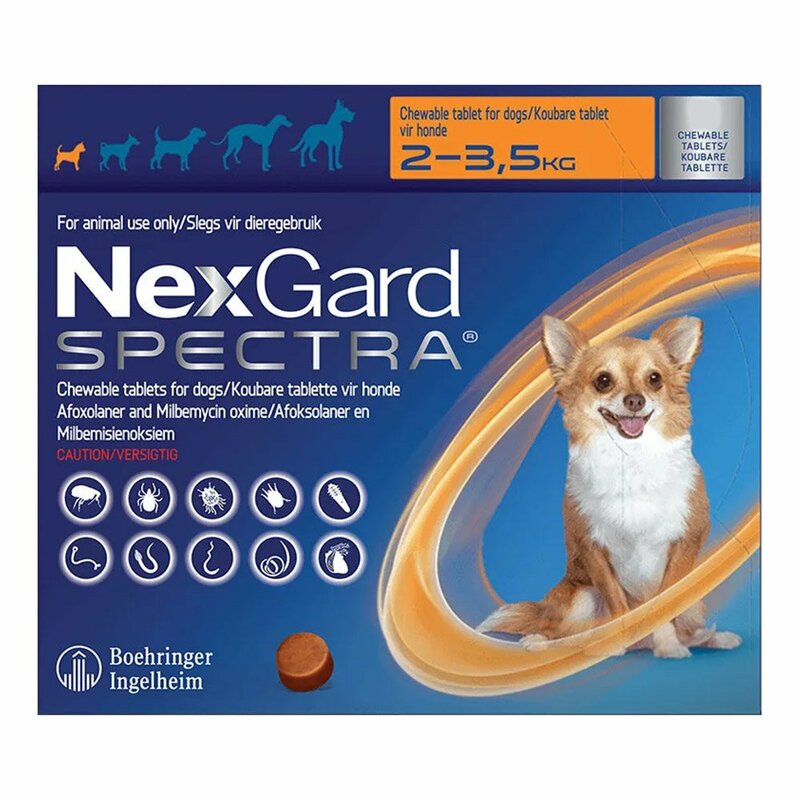 I got this shampoo from BudgetPetCare and applied it on my kitty and now she is completely free from roundworms. Thank you!! 346 of 371 found this review helpful.